Are you ELD Ready? The ELD mandate starts on December 18, 2017. 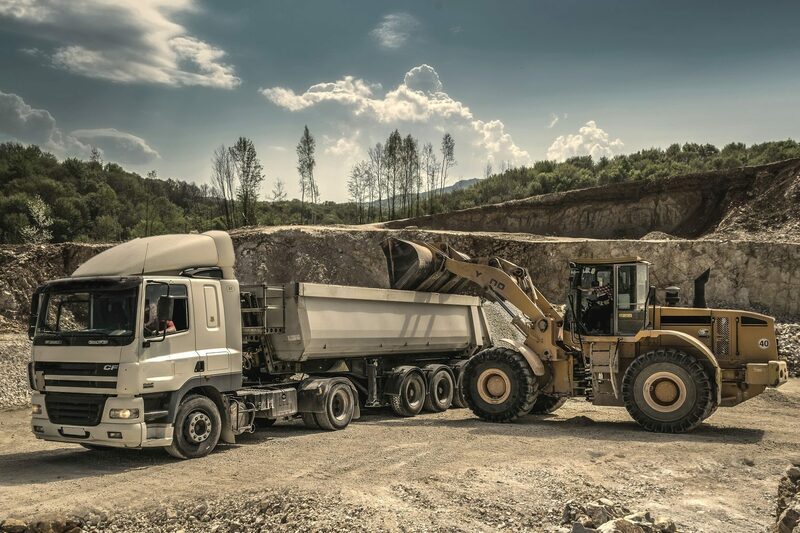 Click here to equip your vehicles with a RapidLog ELD and keep your wheels turning! YouTube blocked? Click here for a direct link to the RapidLog ELD Demo video file. DO YOUR DEVICES CONNECT THROUGH THE TRUCK'S ECM PORT? Our standard install is going to offer a pass-through cable. Basically, you plug the device into the diagnostic port (almost always by the driver’s left knee). The nice thing is that the “back side” of our cable looks and functions like the original diagnostic port. This allows mechanics to hook up their diagnostic tools without unplugging our ELD. DO THOSE DEVICES ALSO WORK AS THE GPS UNIT OR DO WE NEED TO ALSO GET A SECOND DEVICE AND HAVE A PORT TO CONNECT IT TOO? We offer GPS breadcrumbs for fuel tax, and live vehicle tracking as well at extremely competitive prices. IT SOUNDS LIKE THE $299/UNIT PRICE IS FOR THE DASH-MOUNTED DEVICE AND WE WOULD NEED TO PROVIDE OUR OWN ANDROID HANDHELD UNIT. IS THAT CORRECT? Yes, an Android device is required. We highly recommend driver’s use their own Android phones, but the carrier can provide inexpensive, yet very-high-quality Android tablets for under $50 ea. The reason this works so well is the dash-top unit handles vehicle tracking without requiring the Android device to be operational. When the driver is away from the truck they use their Android handset to note all duty status changes with a single tap. The driver is spared from having to manually key in the month, day, hour, minute, second, and location for each duty status change, since those fields are read from the Android device. I AM STILL A LITTLE UNCLEAR HOW WE NEED TO PROVIDE THE DOT OFFICERS A COPY OF OUR LOGS INCLUDING THE PREVIOUS SEVEN DAYS. DO WE NEED TO PRINT SOMETHING OR JUST GIVE THEM THE HANDHELD UNIT? If you install our device before December 17, 2017, you are free to just use the handheld/Android unit, which is given to the officer during roadside inspections. You can continue to do so until December 17, 2019. After that, you are required to send logs electronically (via cell network) to the officer, which our device can handle. WHAT KIND OF SUPPORT AND TRAINING DO YOU PROVIDE FOR THE TRANSITION? IS THERE ADDITIONAL COST FOR THAT? The software is actually so simple to use, that most drivers can “sniff” their way through the app. We already have training apps that can be viewed on computers, tablets, etc. We recommend you review our training video and see if you feel it offers simple and thorough instructions. We’re open to suggestions for improving the videos, but also feel they offer the most convenience. Each driver can learn on their own schedule. IS THE SYSTEM COMPATIBLE WITH iOS OR JUST ANDROID? Android only for now. You can also use it on a Windows Laptop. We will be iPhone compatible at a much later date. ARE WE REQUIRED TO USE THE SHIPPING DOCS PORTION OF THE SYSTEM? 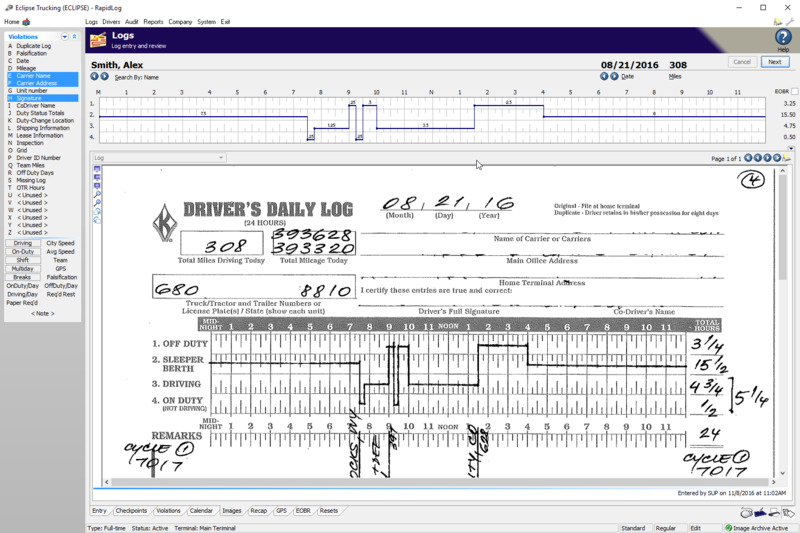 Shipping Docs is a required field by the FMCSA for logs. It helps them connect logs to particular loads/routes/drivers. ARE PRE-TRIPS REQUIRED TO BE DONE THROUGH YOUR SYSTEM? If you want to do paper pre-trips you can. However, we strongly recommend using our system. Most days it’s a single click to say “No defects”. IF WE HAVE SOME LOCAL TRIP SHEET DRIVERS, WILL THEIR TRUCKS ALSO BE REQUIRED TO BE EQUIPPED WITH ELDS EVEN THOUGH THEY ARE NOT ON LOGS? Drivers that operate exclusively in the 100-mile radius are not required to use ELD. If the truck exceeds that on occasion, and ELD would be required. If you are disciplined and never go over 100-mile air radius, there’s no need for ELD. 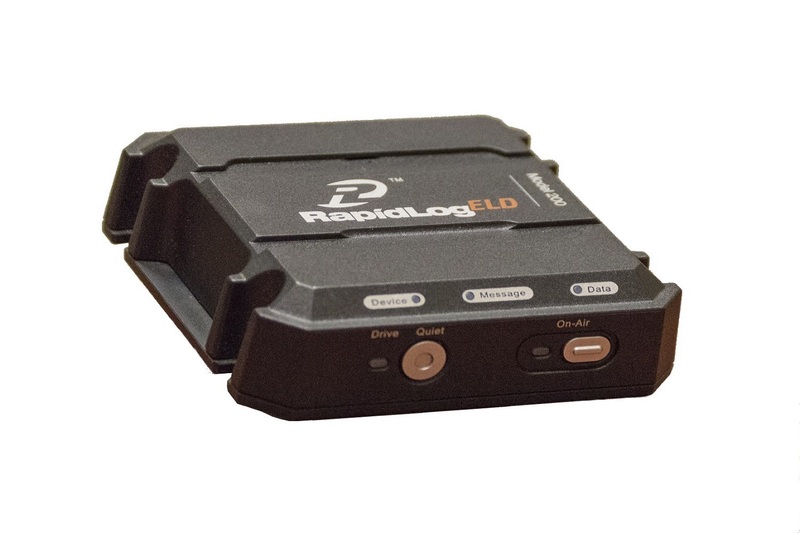 SINCE THE RAPIDLOG ELD HAS AN INTERNAL MODEM WILL IT TRANSMIT INFORMATION ON ITS OWN WITHOUT USING THE DRIVER’S PHONE DATA? Our device only sends live tracking over its cell modem; currently, the rest of the data goes across the Android device by wi-fi, or the driver’s cell phone and network. The good news is that we typically use one megabyte per month or less for all required data. If a customer has a three-gigabyte plan, that is 1/3000th of their data. They probably use one megabyte to listen to a single song or look at one high-res picture. What we use is really quite minimal. And if they hook to wi-fi when submitting logs, none of their data plan is used. They control when to submit logs by clicking the little send-to-carrier icon (envelope with a swoosh-arrow) so they’re always in control to use cell or wi-fi at their choice. CAN THE DRIVER VIEW DRIVING TIME USING THE APP WITHOUT USING DATA IF THEY ARE ACCESSING WIFI SOMEWHERE LIKE A TRUCKSTOP? Actually, no internet connection (by cell phone or wi-fi) is required at all any time they view their driving time or make changes to the trailer, co-driver, ship docs, duty status changes, etc., so no data plan data is used for those functions. The info goes directly between the Android handset and the dashtop device. It “looks like wi-fi”, but no data goes outside the truck during those entries and reviews. 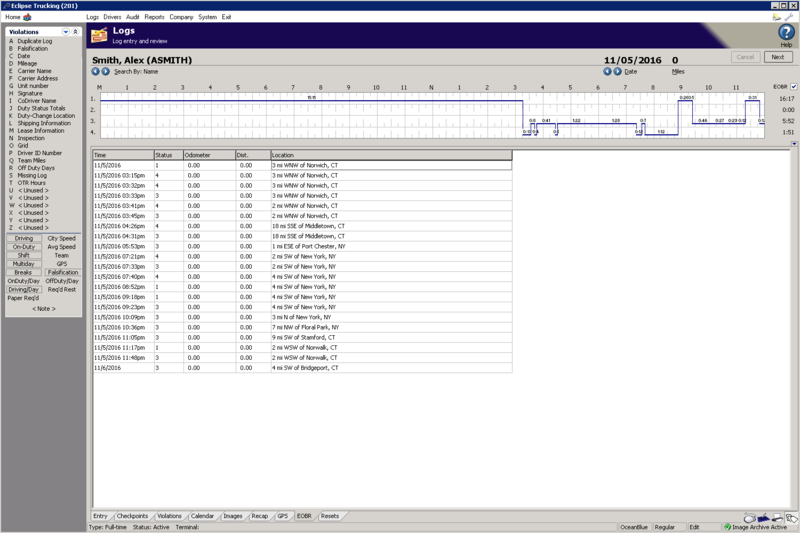 WHEN USING THE RAPIDLOG APP THE PHONE IS ACCESSING HOS AND DRIVER DATA THAT IS STORED ON THE DEVICE. THE DEVICE IS NOT ACCESSING DATA (INCLUDING PERSONAL DATA) THAT’S ON THE PHONE RIGHT? I'M WORRIED ABOUT SECURITY ISSUES. Correct. Android enforces “sandboxes” for apps. Our app can access our data, but nothing outside of that without permission. We never ask for permission. When they install the app, Android makes it clear what our app wants to access, and personal information and data from other apps is NOT on that list. We ask for access to GPS, and to Wi-Fi, so we can automatically connect to the ELD without driver intervention (and we restore their Wi-Fi where it was, once the session is done with the ELD). That’s pretty much it. WORST CASE SCENARIO IS THAT YOU CAN PURCHASE KINDLE FIRE TABLETS FOR AROUND $50 FOR EACH DRIVER IF THEY DO NOT WANT TO USE THEIR PHONE RIGHT? Again this is correct. We do highly recommend that the drivers use their own Android phone though. The reason is that when they are away from the truck, they can change to off duty, sleeper, or on-duty-not-driving with a single “tap”. The phone knows the date, time, and location of the duty change. If they use a tablet in the truck, when they return to the truck they have to enter each and every duty change while they were away, including month, day, hour, minute and location by hand, which is a LOT of keystrokes. 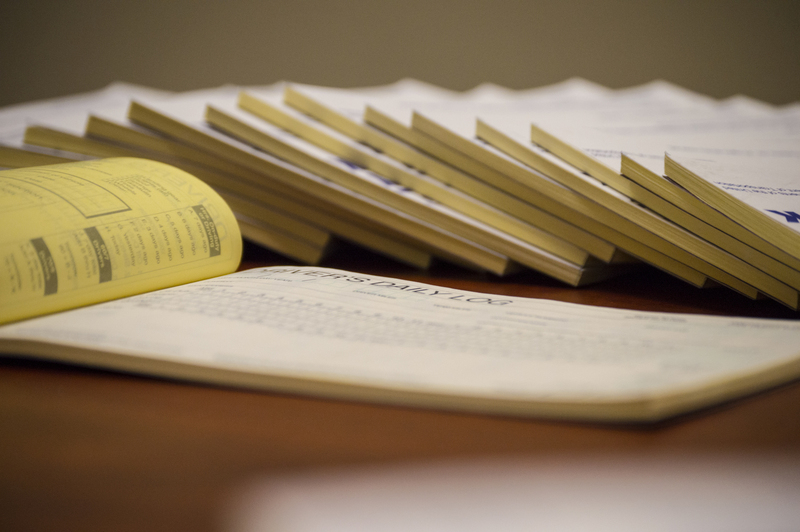 Any errors can require a time-consuming correction by the driver AND authorization from the back office. Drivers accept violation reports, and I don’t have to worry about verifying violations. With RapidLog, we do a more thorough audit with 60% less manpower. Truly amazing. B.E. 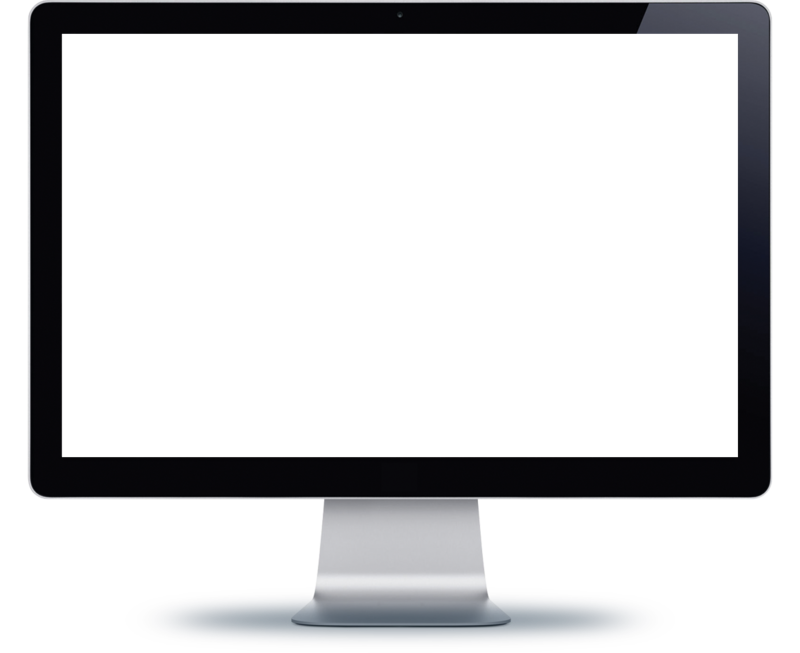 - Central Trucking, Inc.
A huge benefit to us has been the amazing people behind the RapidLog product. Even now, years after installation, they always go the extra mile to help us get every last benefit from the software. SmartLetters do help me to relate better to the drivers, and encourages them to avoid similar violations in the future. I only wish that our other software vendors had the same philosophy of outstanding customer service demonstrated by RapidLog. Even though we’re a little company, the RapidLog staff treats us like we’re one of the big outfits; they really take care of their customers. B.E. - Jetway Carriers, Inc. The speed is GREAT!! We keep our logs caught up on record time now! RapidLog cut our log auditing process down to 20% of the auditor’s time, allowing more time to be devoted to counseling drivers and other safety-related duties. The detail included with the violation reports is great. They save me from having to write out detailed explanations to my drivers. 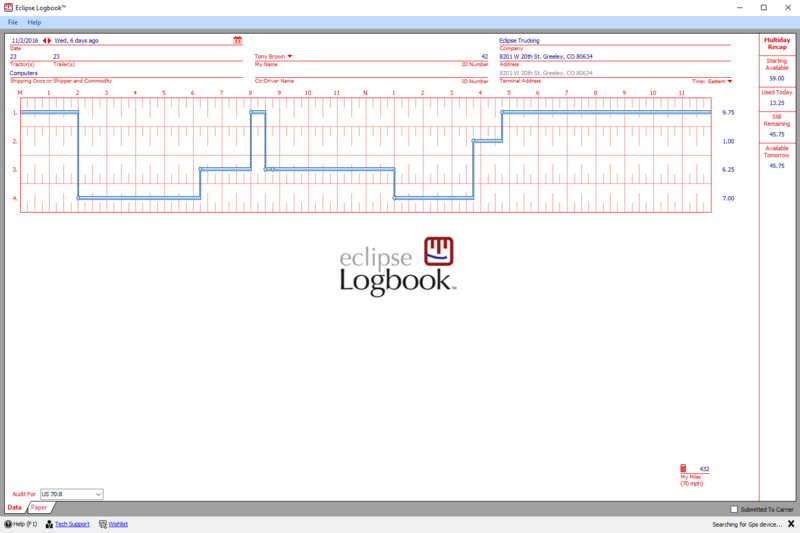 Forget the whiteout and check out our driver Laptop Software; Logbook. Pre-plan your trip, submit your logs to your carrier electronically and more. Save time. Save money. Stay Legal. Stop trying to calculate hours of service violations by hand. 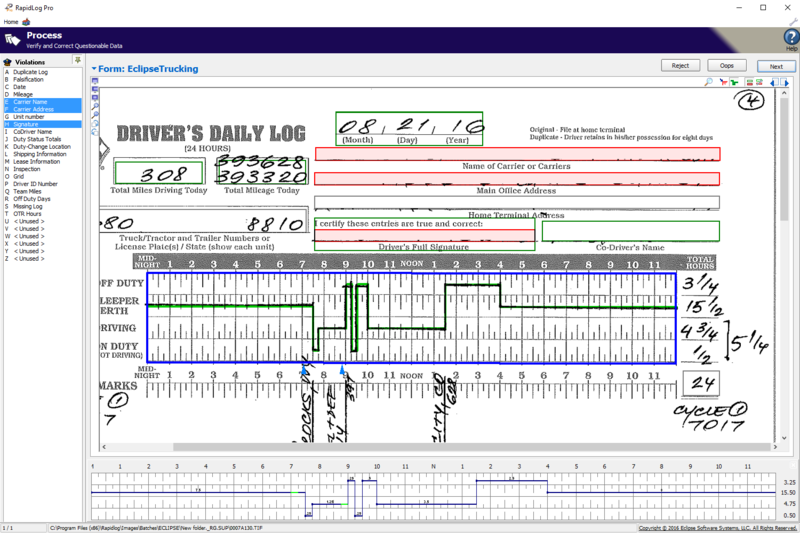 Let RapidLog help you check for HOS, Form & Manner, and Fuel Violations. 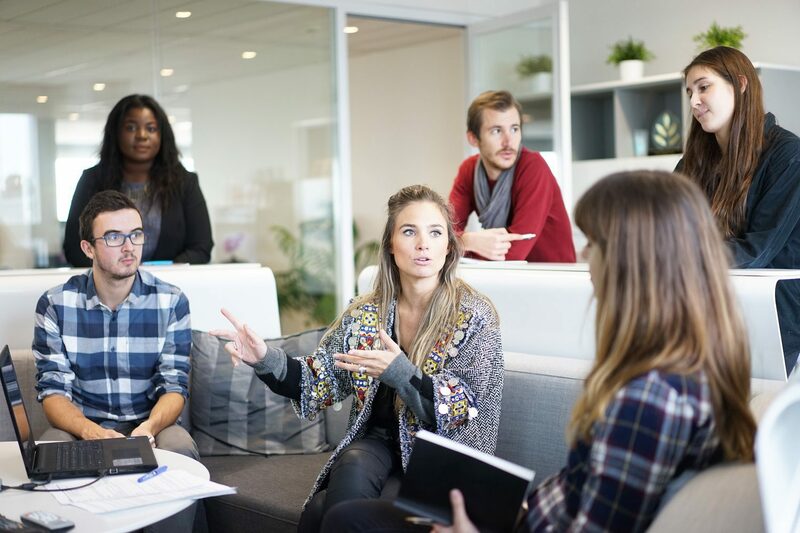 Accomplish More with Less Staff! Ready for the ELD Mandate? 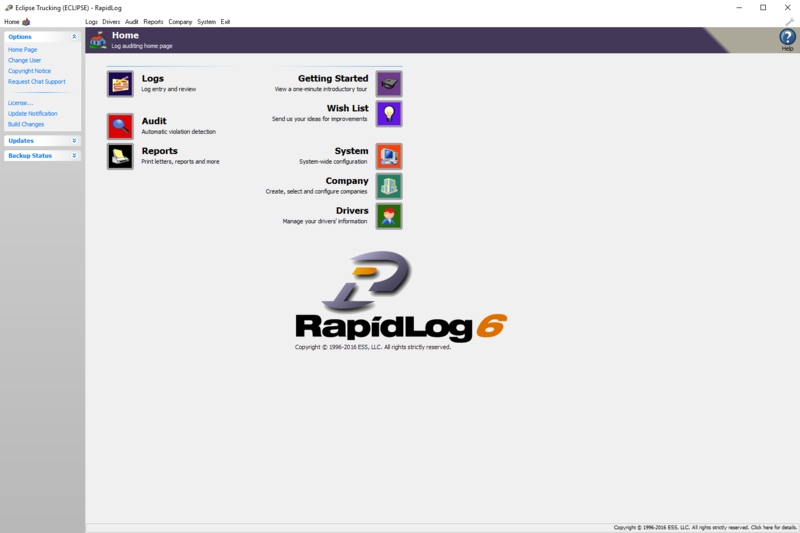 If not check out the RapidLog ELD! RapidLog ELD can save you thousands per year on operation costs.